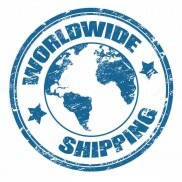 Air is the main component in the engine combustion process. Vortex Booster creates a dynamic swirling airflow, fast-burn effect in the combustion chamber forcing air to burn fuel cleaner, faster and more completely for greater power and fuel economy, better flame propagation, and more complete combustion. Compatible with other performance automotive upgrades such as: cold air intake, supercharger, turbo, chip, headers, and exhaust. 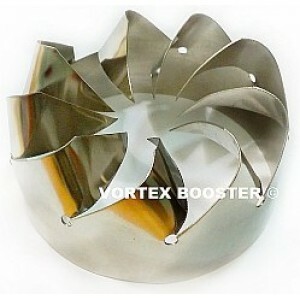 PERFORMANCE VORTEX BOOSTER IN YOUR CAR'S ENGINEGAS SAVER / FUEL SAVER APPLICATIONS: 1985 -..